I ended up getting a more full-time position with the coast guard and it involves a ton of travel. I've been pretty solid with my nutrition... and don't want to lose that. 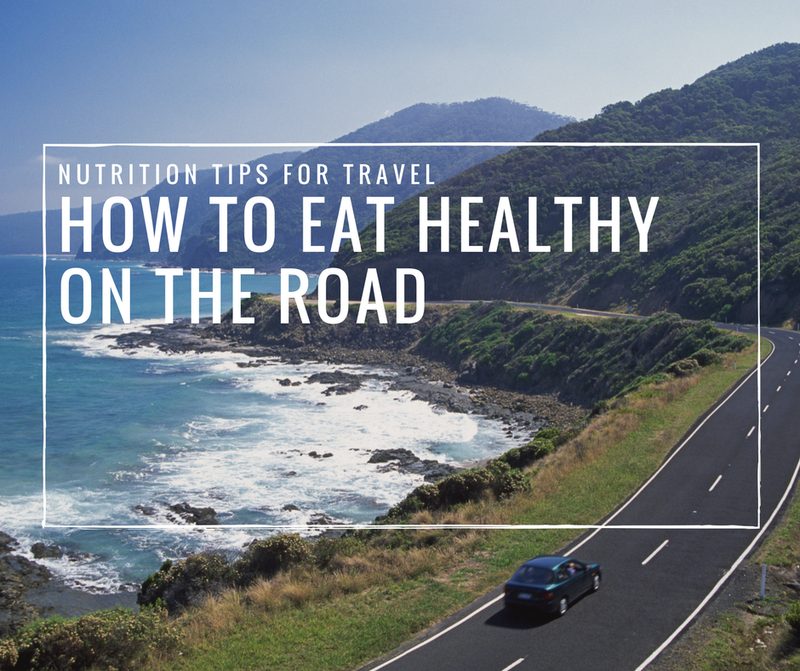 I'm sure it's been written about a million times over, but do you have any good resources for keeping good nutrition while travelling? I think at most I would have a microwave, it's hotel to hotel. Pack a blender and some quality protein powder so you can make a shake. Follow the basic guidelines from my Shake Guide. Note: check with authorities if you plan on taking a blender in your carry-on luggage if traveling by plane. Rely on canned fish (salmon, tuna, sardines) for a quality, easy protein option. Getting enough veggies can be a challenge. Experiment and find one or two healthy salad dressings that you really like and pack them with you. Most hotels have a mini-fridge to store greens, and this opens up a whole world of salads that don't involve cooking. List all the veggies that you don't mind eating raw, and also figure out at least 2-3 salad recipes that don't require cooking and that you actually enjoy. Then all you have to do is add some protein, which you could get as take-out (i.e. a skewer of lamb/pork/chicken at a Greek restaurant), and you've got a few great meals. Find one or two hot sauces that you like which can make bland food a little better. I like Bertie's Pepper Sauce. Bring spare food containers with you so you can prep a simple meal/salad at the hotel and take it with you. Or, my personal favorite, go to a Whole Foods in your target city and raid their prepped food section for containers and cutlery. If possible (if your company allows it and will cover expenses), try to stay at an Air BnB (instead of a hotel) that has a full kitchen so you can simply buy groceries and make proper food. Stock-up on raw, unsalted, nuts and seeds for snacks. Become a three star microwave chef! Find some simple recipes that are easy and taste decent that you can cook in a microwave. Most hotels have one, and while you're not going to be doing anything fancy in there, you can do a few things. You can easily steam potatoes/sweet potatoes in the microwave, cook eggs, and steam frozen peas. You could also try getting more creative, put your googling gloves on, and see what the internet has to offer. 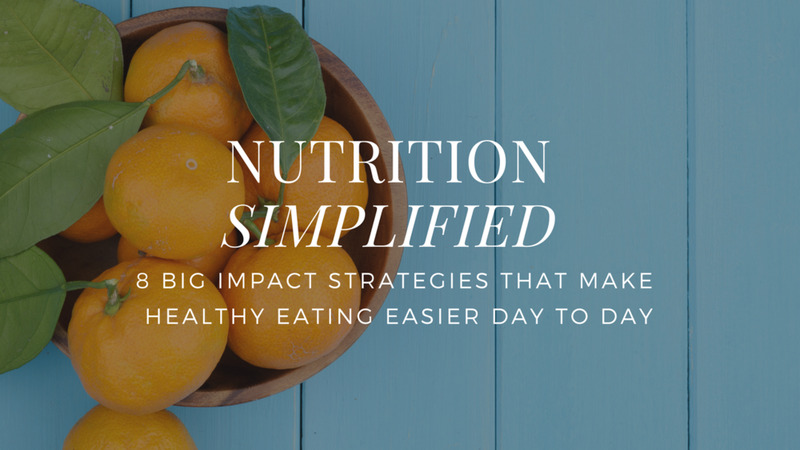 These recipes (which are not all healthy, and also note that I HAVE NOT tested and am not personally recommending them) should give you some ideas. Ask the hotel for a knife (or bring one with you) and a kitchen plate to use as a cutting board (or, again, bring a small one with you) so you can do simple food prep with fresh foods bought at a grocery store. Scout out the town/city you're staying in ahead of time. Are there any healthy restaurants you can use for take-out? Do they have a whole foods or some other place with quick prepared food? If you're staying there for a while, consider signing up for a week of meal deliveries with a local, healthy meal delivery company. Any major city will have tons of options, and this will switch your eating to auto-pilot. Drink lots of water. If you're forced to eat out a lot, the food will tend to have more sodium that you'd ordinary have at home. Drink more water to balance this out and stay hydrated.